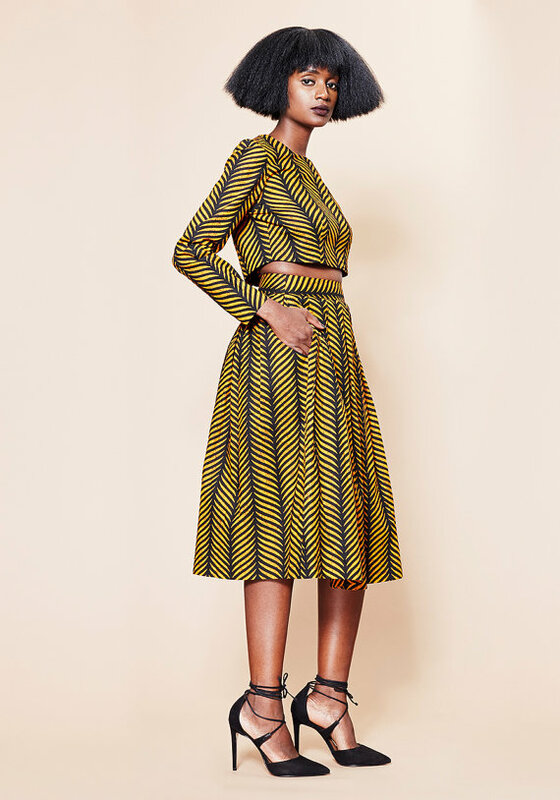 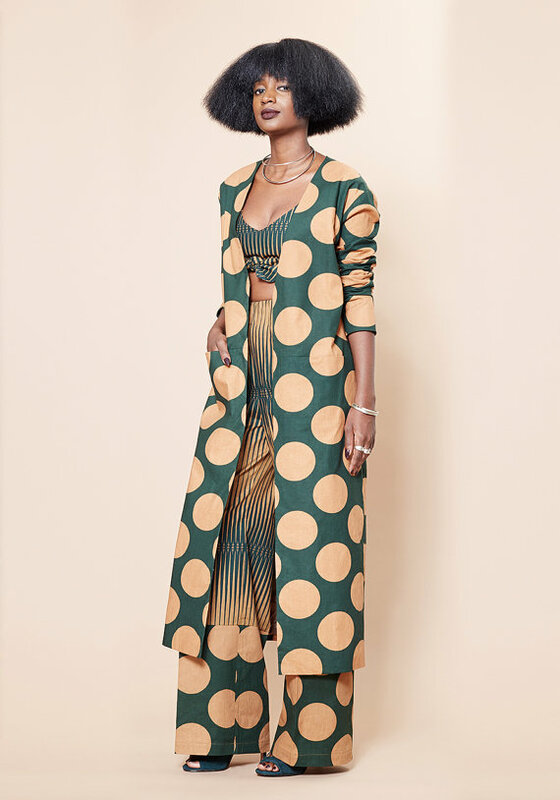 To all my ladies who just cannot get enough of bold coloured and well tailored pieces, you might want to check out these stunning designs from womenswear brand Beriqisu. 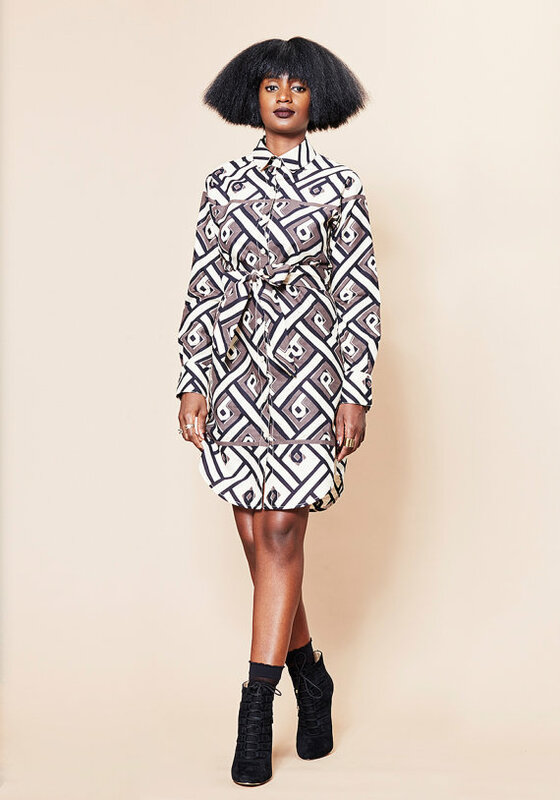 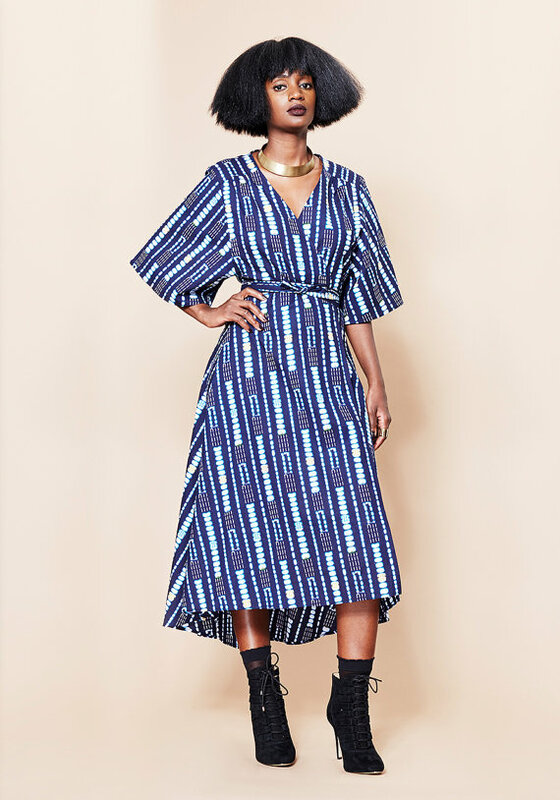 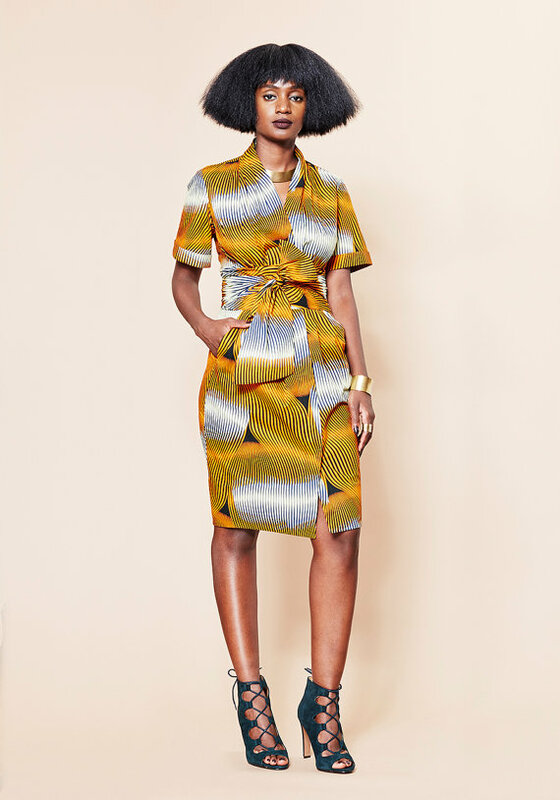 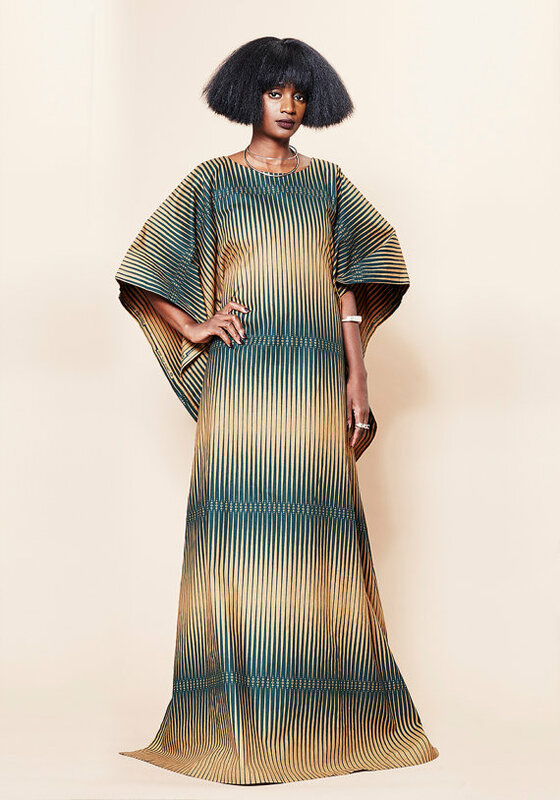 The New York based fashion label is owned by Belkis Whyte a contemporary woman from Ghana. 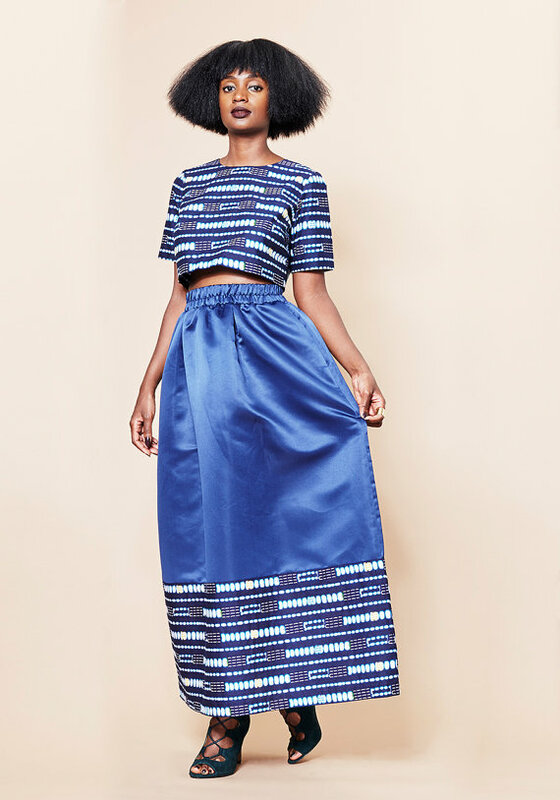 Apparently the brand ships worldwide so New York based or Congo based if like what you are about to see then the clothes can be delivered to you.